Small and easy-to-use mouse enhancement manager. Can move and size windows which do not support this ability Can change opaque of windows. Can hide and show windows. 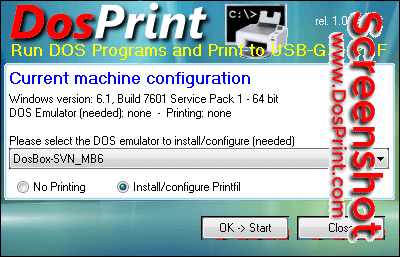 Runs programs from everywhere. Assigns mouse-key combinations to menu items. 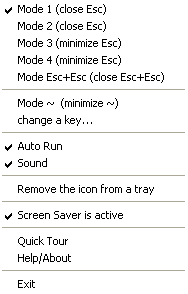 Emulates hotkeys by mouse. Supports different settings. You can do more actions then your mouse has buttons! Fast Folder Access is a shell enhancement that gives you quick jump to your favorite folders in Common Open/Save dialogs,in Windows Explorer,the desktop and Start Button. It can let you right-click on an image file in Windows Explorer to preview image and information.Also you can add any file as shortcut to Quick Launch or create new folder to manage. 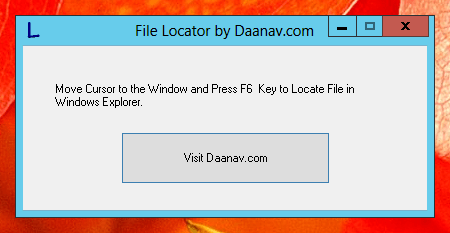 Fast Folder Access runs automatically as part of the Windows Explorer context menu.